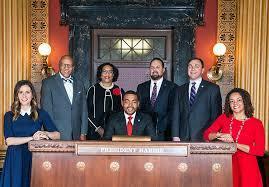 Columbus City Council last night held a public hearing on the 15 finalists for a vacant seat on the panel. 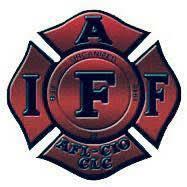 Unionized Columbus firefighters will soon be working under a new contract. 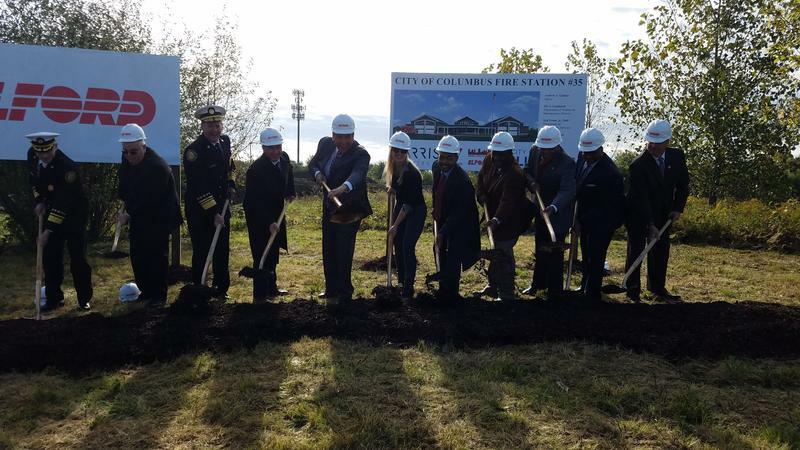 Columbus officials today broke ground on a new fire station on the city’s far east side. Four Columbus firefighters suffered minor injuries after a ladder fell on them during a fire at a downtown business.